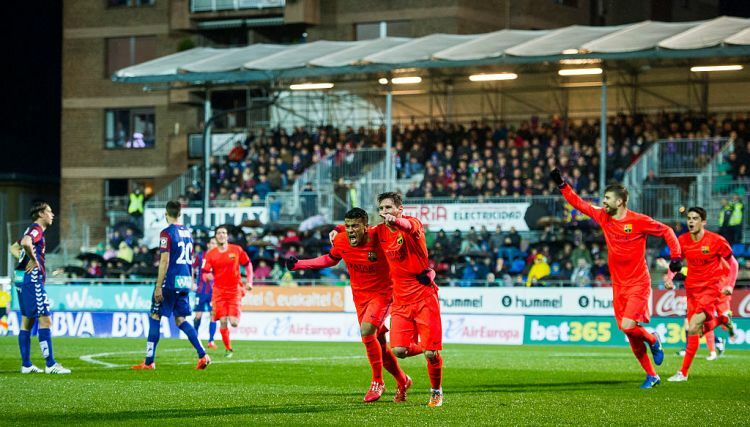 They tell a great story at SD Eibar, about the first time the mighty Barcelona came to town. The game itself, played on a drizzly Saturday evening in March 2015, was settled by two goals from Lionel Messi - but this particular tale is not about the multi-Ballon d&apos;Or-winning Argentine or any of his world-renowned teammates. Instead, it&apos;s about a brief exchange between two kit men. 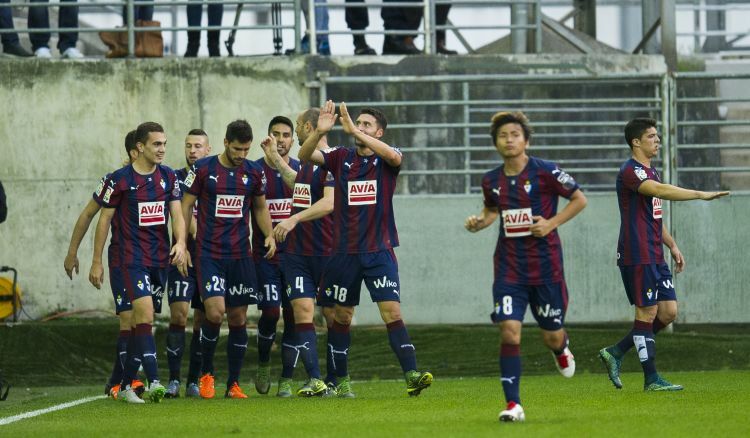 Off the back of two consecutive promotions, this was Eibar&apos;s debut season in the Spanish top flight. 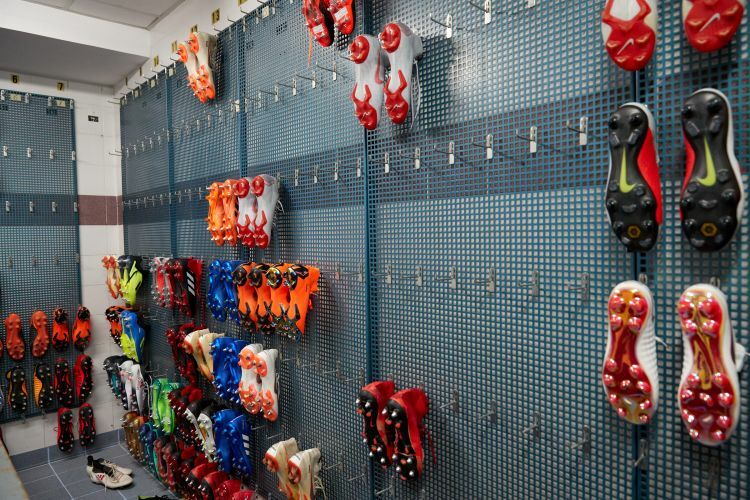 Over the course of the campaign, Barca&apos;s kit man had heard talk - presumably from his counterparts at other LaLiga clubs - of a sophisticated piece of equipment the Basque side were using to dry their players&apos; boots. Curious to find out more about the high-tech machinery, he sought out Ángel Fernández Zapico, Eibar&apos;s 64-year-old kit man, who happily ushered him into a cramped boot room beneath Estadio Ipurúa&apos;s main stand. Once inside, Zapico pointed him in the direction of the revolutionary boot-drying technology he had been so eager to see. As it turned out, the equipment wasn&apos;t nearly as advanced as he had anticipated. It was, in fact, nothing more than a cheap Ikea wardrobe with a few minor modifications: a hole cut out of the back to allow for a small, electric fan heater to be placed inside and a few pegs upon which to hang damp football boots. That was it. That was as cutting edge as it got. Though they share a division with the likes of Barca and Real Madrid these days, the reality is that Eibar are still leagues apart in terms of the resources available to them. The boot-drying anecdote not only reflects this, but hints at the inventive approach the club has had to take to keep afloat in one of the world’s toughest divisions. Home to just 30,000 people - a population that would be dwarfed by the attendance at Camp Nou or the Bernabeu - the town of Eibar lies in the remote heartlands of the Basque country in northern Spain, nestled between rolling Pyrenean foothills. Roughly equidistant between the port city of Bilbao and the picturesque seaside resort of San Sebastián, this sleepy town is rarely a stop-off point for tourists - as is discernible by the fact there are only two hotels. The club’s Ipurúa Stadium stands on a slope on the outskirts. Overlooked by two residential tower blocks, it currently holds a capacity crowd of just over 7,000. From the narrow corridors and poky changing rooms within its main stand to the compact technical areas which are squeezed between the edge of the pitch and the substitutes&apos; benches, space is very much at a premium here. Unmistakably, this is a stadium built for another time and a calibre of football far below the one it currently plays host to. Eibar&apos;s fairytale rise from the Spanish third tier to LaLiga came quickly and unexpectedly - reflected by a town and stadium which still, four years on, don&apos;t appear equipped to deal with hosting some of the biggest names in world football every other weekend. So dramatic was their ascent to the top flight, their LaLiga dream was nearly over before it had even begun. In the summer of 2014, new financial regulations saw the club ordered to pay €1.7m in share capital or face demotion back to the third tier ahead of the 2014/15 season. Still operating on one of the smallest budgets of Spain&apos;s top two divisions at the time, this amount was well beyond their means. In response, the club - with the backing of Xabi Alonso, who once spent time on loan at Eibar as a youngster - launched the international crowdfunding campaign &apos;Defend Eibar&apos;, which saw them raise the money in time to preserve their LaLiga status. This hurdle cleared, the club came perilously close to dropping out of the division again at the end of their debut season. Initially relegated after an 18th-place finish, Eibar were reinstated when Elche, who had finished the 2014/15 campaign safe from harm in 13th, took their place due to unpaid debts to Spanish tax authorities. 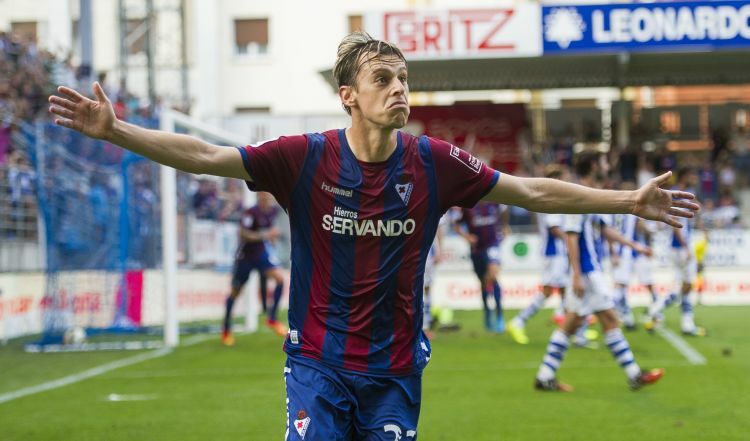 This twist of fate afforded Eibar LaLiga salvation, but the fact they still remain there is almost as miraculous as gaining promotion in the first place. “We&apos;re surrounded by mountains, but also by monsters,” explains Eduardo Valdes, Eibar&apos;s International Development Coordinator. This is a reference to the surrounding landscape, but also their proximity to two more illustrious Basque footballing neighbours: Athletic Club (of Bilbao) and Real Sociedad (from San Sebastián). Athletic maintain a proud tradition of only fielding Basque players - from youth level right the way through to their senior squad. Though Real Sociedad relaxed a similar policy nearly 30 years ago, they maintain a healthy relationship with an extensive network of local junior sides and take great pride in developing youngsters from the region for their first team. Given that both Athletic and Real can boast impressive academy setups, it&apos;s unrealistic for Eibar - a club who are still without their own training facilities - to build the nucleus of their playing squad from locally sourced talent. 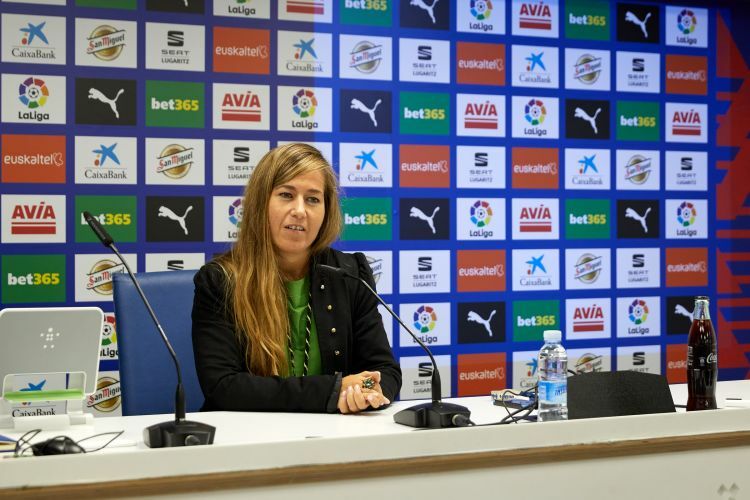 “We don’t need to incorporate players exclusively from [the] Basque country,” Club CEO Patricia Rodriguez explains. They may lack the wealth, facilities and reputation of Athletic and La Real, but Eibar finished the previous league campaign in ninth - a record high made all the more rewarding given that they finished above their Basque rivals. 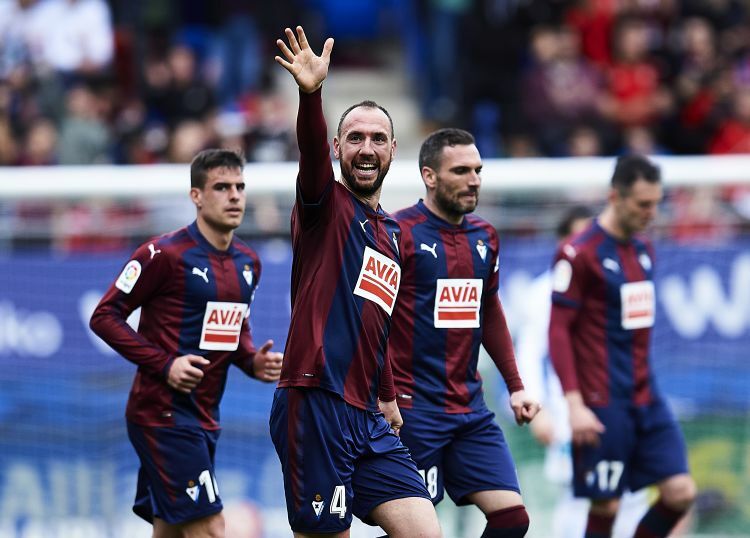 While Eibar continue to punch well above their weight in a footballing sense, their ambitions to use the LaLiga stage to promote the brand of their tiny club to a global audience are equally admirable. The league’s plans to play fixtures in the United States have drawn concerns from other Spanish clubs, but Eibar see this development as a real opportunity. “We hope to be the next team to be asked to play over there,” Rodriguez says. America, though, is by no means their primary target at this moment in time. Following Japanese international Takashi Inui&apos;s three-year stint at the club, Eibar reached an agreement over a strategic collaboration with Tokyo Verdy in the summer. It&apos;s hoped the partnership with the J League side will further strengthen their identity in the country. 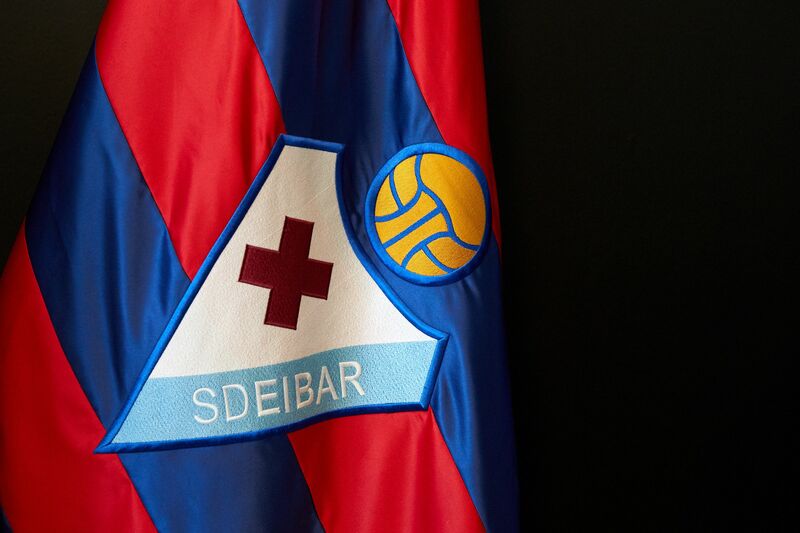 As has been the case with numerous European clubs over the last decade, Eibar are targeting the Asian market. As well as their agreement in Japan, discussions have been held over a similar partnership with an Indonesian club. There have also been links to Uzbekistan, where their junior side recently toured, playing a match which received national television coverage in the country. India, with its 1.3bn population and steadily growing appetite for football, is another region which Eibar are particularly keen to make progress in. 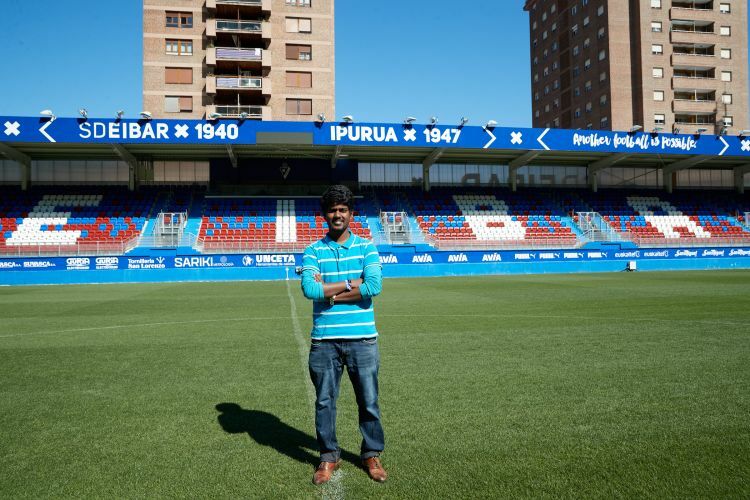 Yogaraj Kumar, who the club employed as their Business Development Officer last summer, is perhaps the clearest indicator of how seriously Eibar are trying to promote their brand in India. Born in Chennai, engineering graduate Kumar turned his back on a job in his homeland to pursue a career in the football industry. After studying a postgraduate course in football business in Belgium, he established contact with Eibar, staying in touch until he was eventually offered a job. “In my role, I want to help this club&apos;s story reach new countries,” he explains. “India is a logical place to try and target. Eibar isn&apos;t as big as some of the other clubs like Real Madrid and Barcelona and the Premier League teams, but we&apos;re a football fairytale in LaLiga. “The Eibar way is to go to a country to have a long-term relationship,” Valdes adds. “We don&apos;t want to go to a country to just play a friendly and then forget about it. 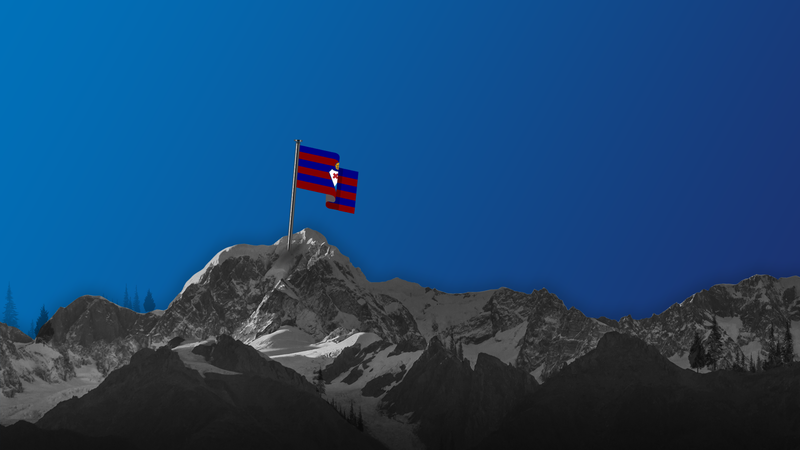 Even with such grand aspirations of globalising their brand, Eibar are a club that know their limitations. They are also a club with a proven track record for finding creative ways of overcoming their problems - be it drying damp football boots or raising €1.7m in a matter of weeks. As magical as the last few years have been, there is a clear understanding from within that the club needs to remain inventive and push the boundaries to prolong their fairytale. Opening themselves up to the world just might be exactly what&apos;s required to help them continue to take on the monsters.